Is heaven for real? Colton Burpo says it is and he describes what he experienced in detail to his father. I watched the movie long before reading the book, but I must admit the book was so much better than the movie. For example, the movie showed the family's emotions, yet the book made you understand more about Colton’s, “out of body experience” and the book dives into the emotions that each family member felt, during this unbelievable time in the Burpo family’s life. 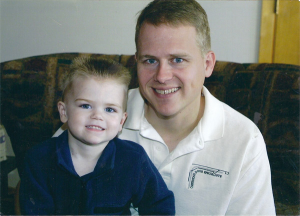 Colton was just three-years-old, when he was rushed to the nearest hospital after fighting a high fever for days. Immediately, Todd and Sonja Burpo learned their son needs an emergency appendectomy or he will lose his life. Sonja began calling all of her friends at church, while Todd went to the hospital’s chapel and began praying for his son Colton. Unfortunately, Todd got angry with God and begged him not to let his son die. Meanwhile, Sonja called everyone she knew and explained what was going on with their young son. She was devastated and so was Todd. After Colton’s recovery, he began talking about experiences that he had in heaven. He talked about angels singing to him, meeting Jesus and his rainbow horse, Todd Burpo grandfather “Pop”, and an older sister. He parent’s had had a miscarriage and Colton never knew about it, which seem to make his experience believable. 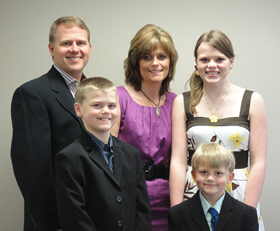 Todd Burpo is a pastor at Crossroads Wesleyan Church in Imperial, Nebraska. I really enjoyed reading this book and I felt that Colton’s experience was real to him, even if some people are skeptical. 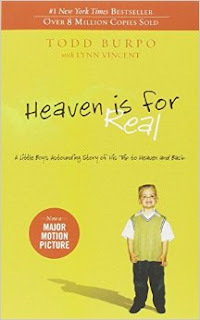 I would recommend reading this book and see heaven through the eyes of an innocent child. This family was in a dark time and their faith was tested in many different ways. Through it all, the family kept the faith and they began seeing heaven through the eyes of their toddler. 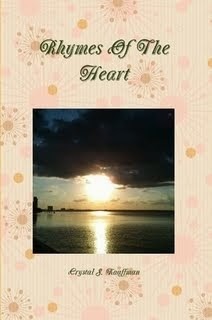 I think this book will help renew your faith during dark times in your life. 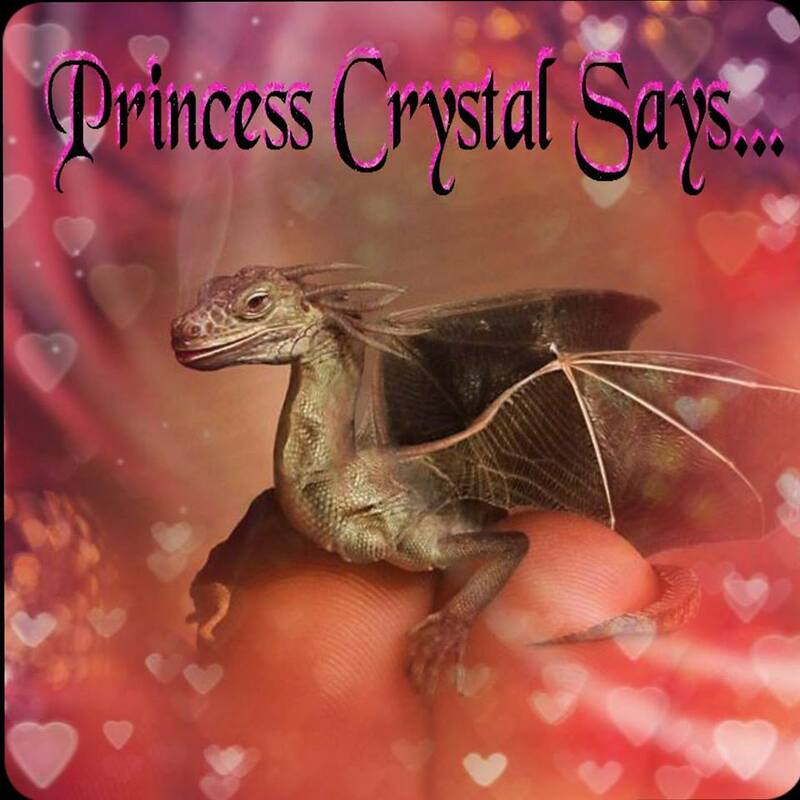 It is a must read for parents, teens, and is a New York Bestseller. 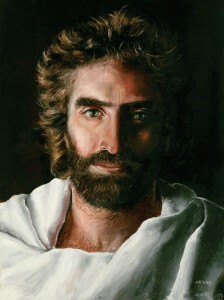 This is a drawing of Jesus that was painted by Akaine Kramarik. Colton Burpo said this was what Jesus looks like.